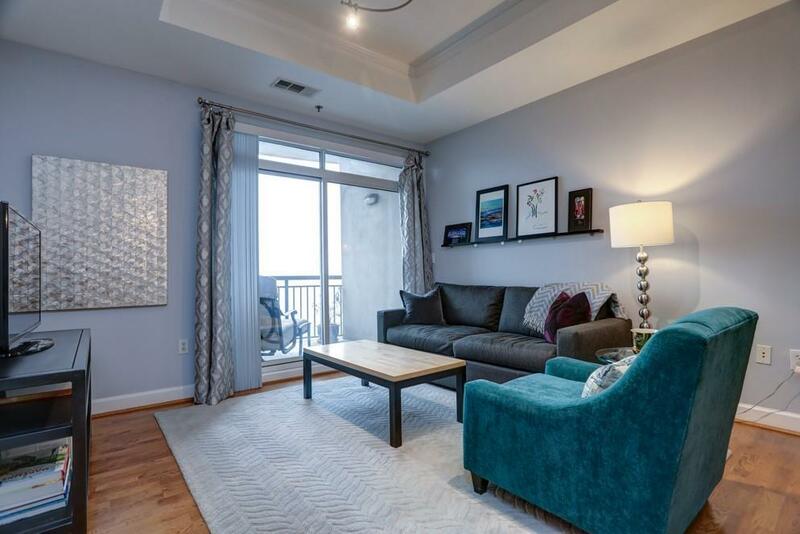 Live your best life in this absolute showstopper in the heart of Buckhead. Open, light filled and modern. 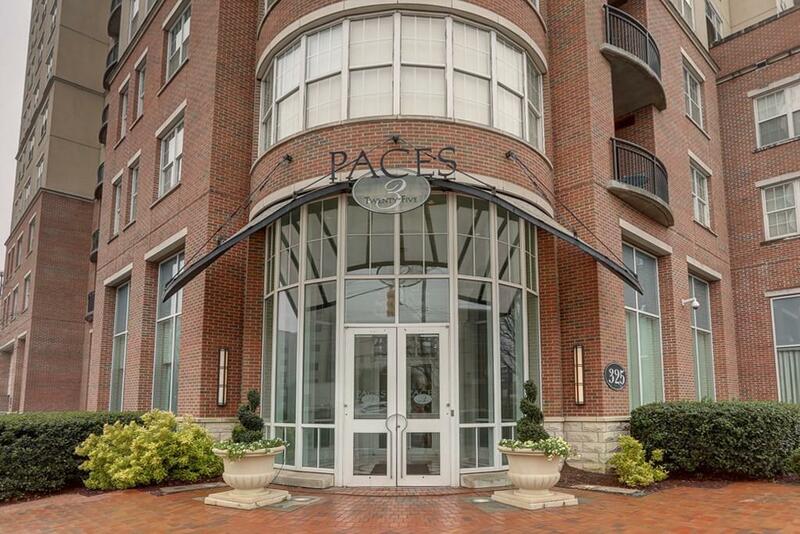 Rare opportunity to own the largest one bedroom floorplan at the coveted Paces 325. Bonus space is perfect for a home office, den or dining room. 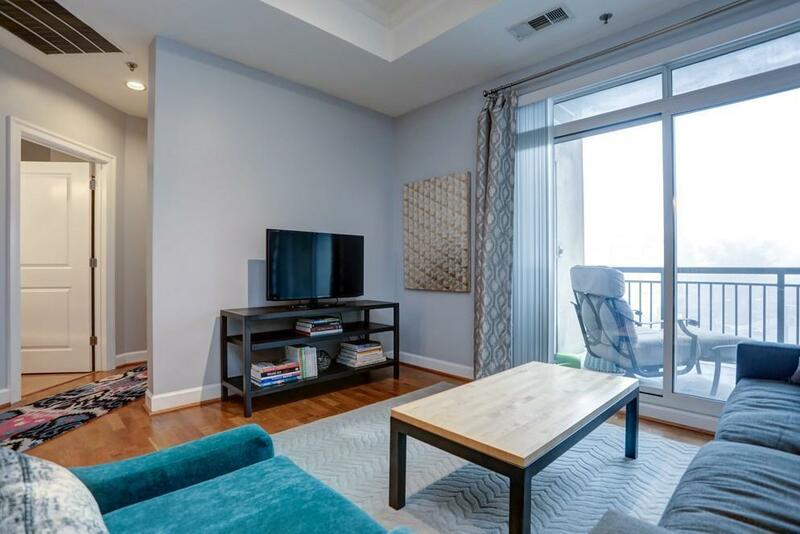 Private balcony, hardwoods, walk-in closet and so much more. Best parking spot in the building and a jumbo storage unit put this gem over the top. 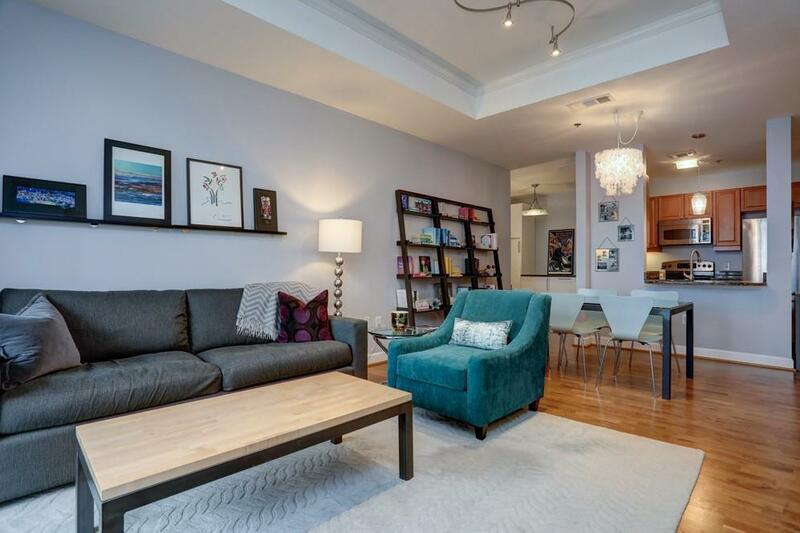 Top notch amenities include pool, tennis court, fitness center and concierge. Your hardest decision living here will be whether to walk, scoot or bike to the best of Atlanta.